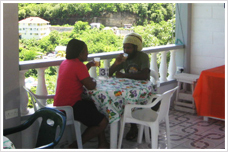 Caribbean and British service with friendly staff. quench your thirst and stimulate your taste buds. 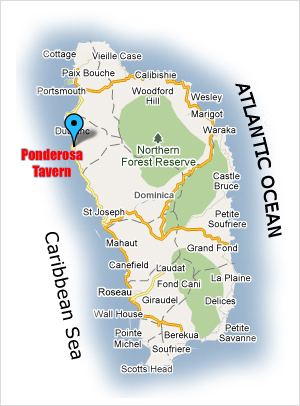 Come and chill out at The Ponderosa Tavern on Friday / Saturday and try our Fish nights! Enjoy good food and drink and stimulate your senses with good music. 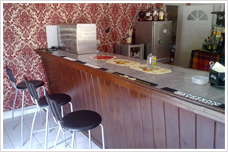 We look foward to serving you soon! Coming Soon: Short-stay rooms inclusive of continental breakfast!